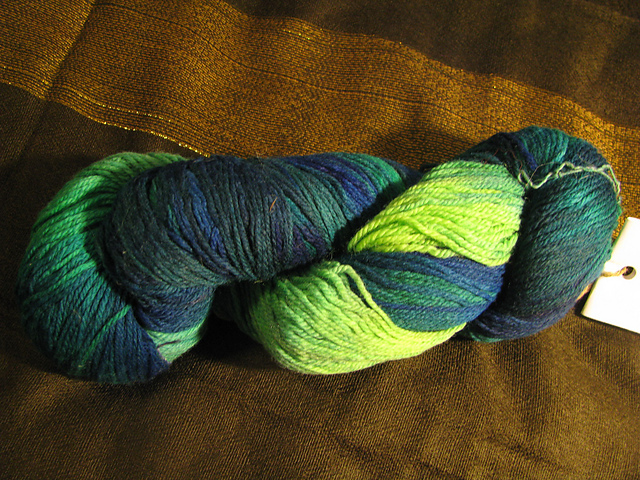 This entry was posted in Uncategorized and tagged ashford, dyeing, handspinning, knitting, lendrum, loom, shireen, spinning, weaving, woolee winder, yarn by Rayna. Bookmark the permalink. 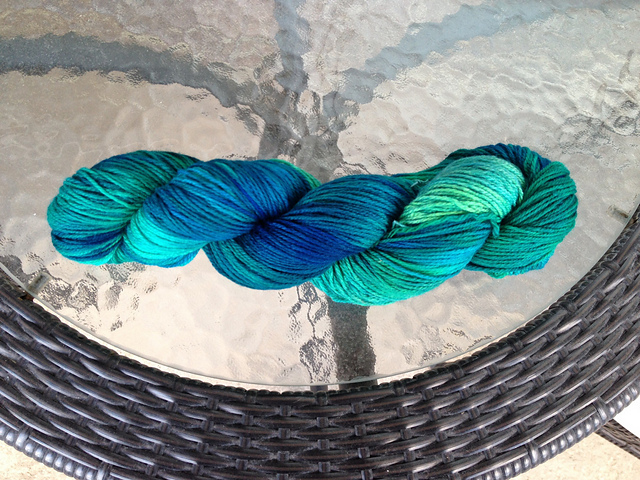 Absolutely LOVE what you did with that skein! I’m sure it will knit up gorgeous. And I’m not the only enabler around here *cough*.